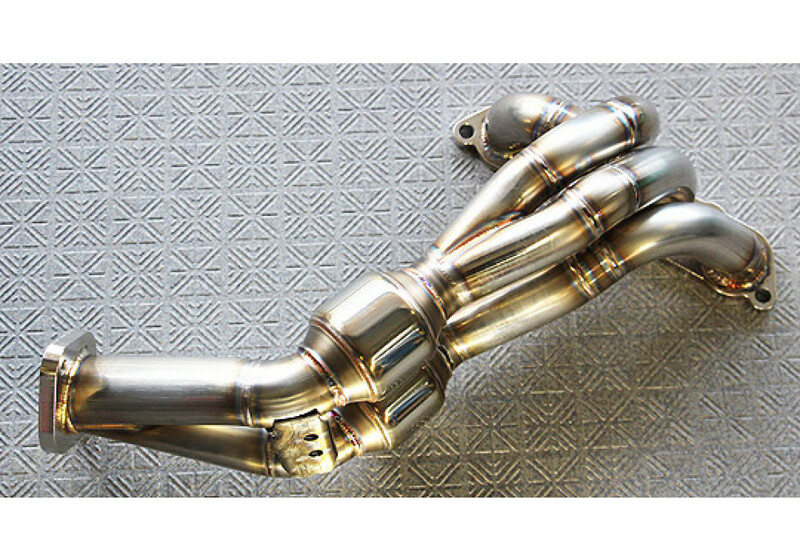 Odula 2.0L Racing Header should be ordered at REV9 Autosport https://rev9autosport.com/odula-2-0l-racing-header.html as they provide the best service and speed we've seen so far! 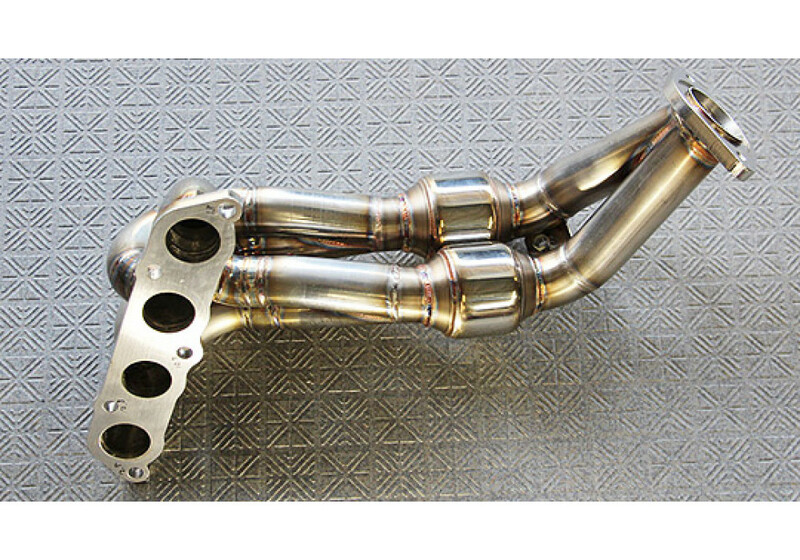 Exhaust manifold (header) made by Odula of Japan for the NDERC (2.0L) Miata. Odula’s 4-2-1 header houses 2 high flow catalytic converters as well in order to stay street legal. 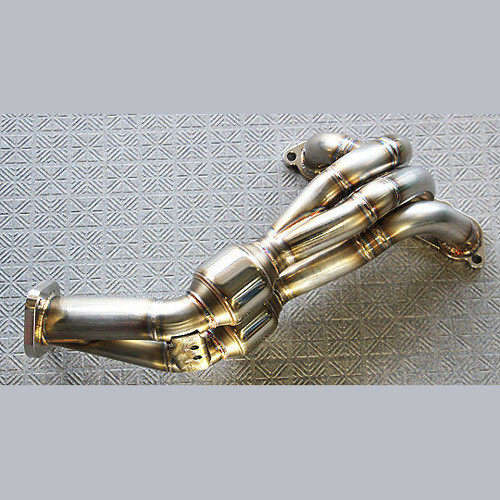 This header will enhance your roadsters sound as well as a good bump in power. 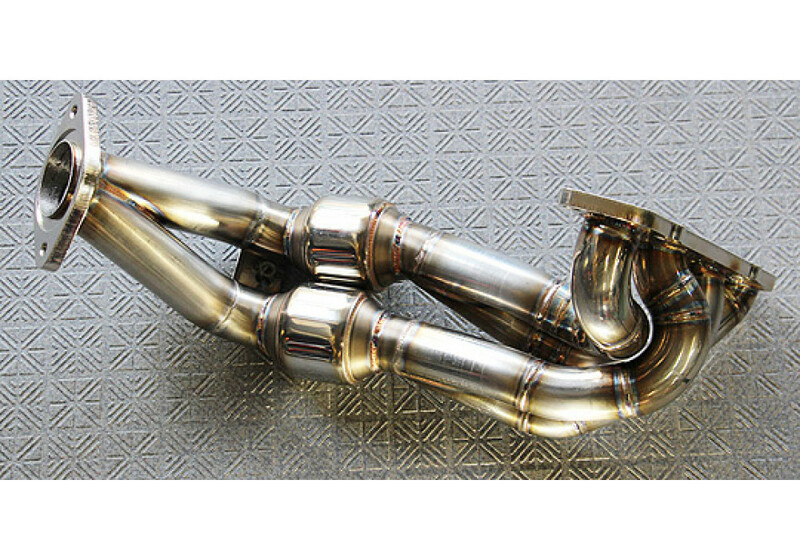 Couple this with a muffler for a very racy exhaust note.